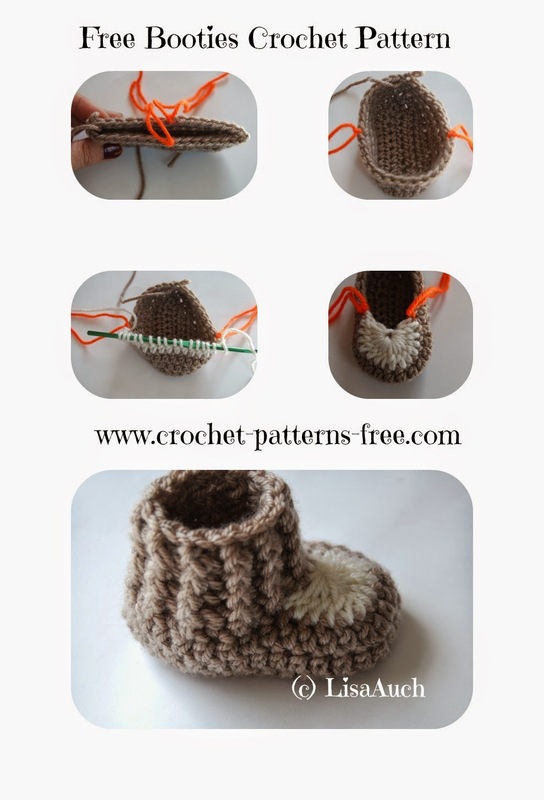 So How about these easy peasy baby booties. and a 3.50mm hook for newborn size. 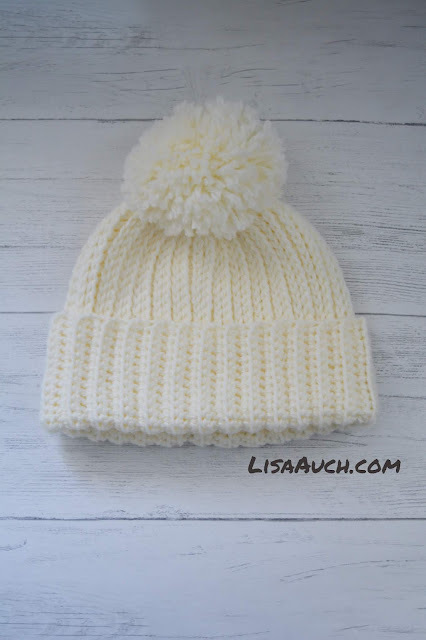 Honestly these are made in no time and great for using up extra left over yarn. 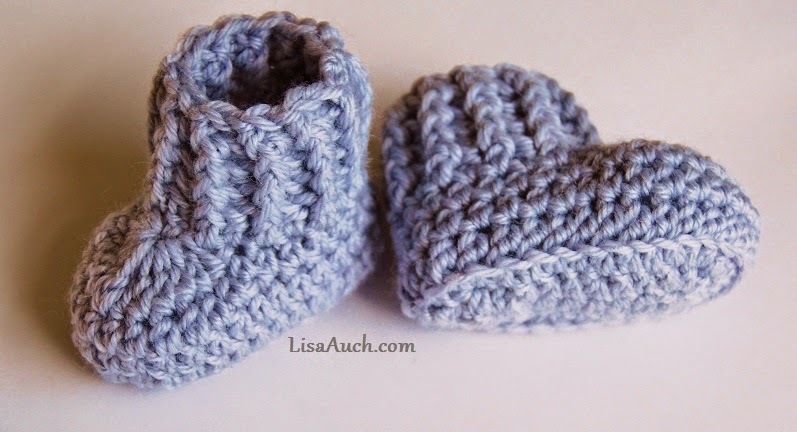 The little cuffed ankle part makes sure they stay snuggly on little ones feet. Pick up loop at back of booties where you left off. You may sell anything you make from this pattern, Do NOT copy in part or whole please Link to this webpage when sharing. All Photos are Copyright to LisaAuch.com . They should be shared responsibly 1 picture used with a link BACK to this pattern.